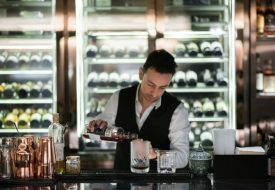 Tippling Club’s new Sensorium Menu aims to create an olfactory drinking experience with cocktails like Campfire. A whiff of familiarity that promptly triggers off a rush of vivid memories — not something you often find in a cocktail. 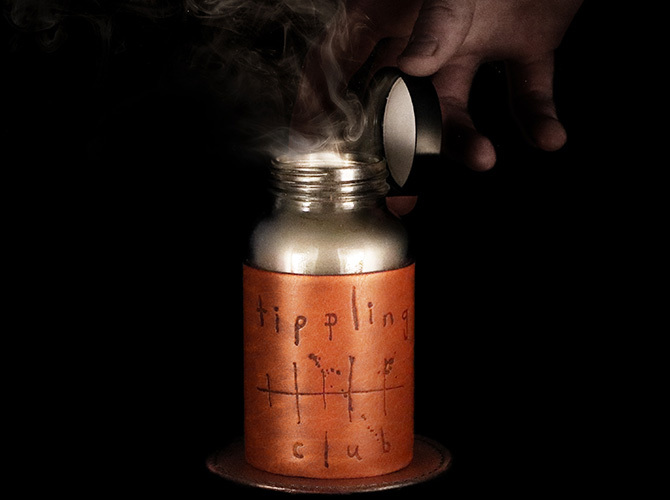 However, Tippling Club is setting out to change that. 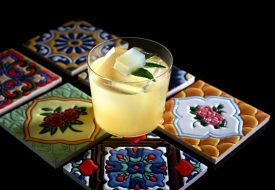 Their new Sensorium Menu, conceived by Head Bartender Joe Schofield alongside Chef-Owner Ryan Clift, aims to create an olfactory drinking experience. In the menu are 12 cocktails ($22 each), each one inspired by and built around a specific scent and memory. 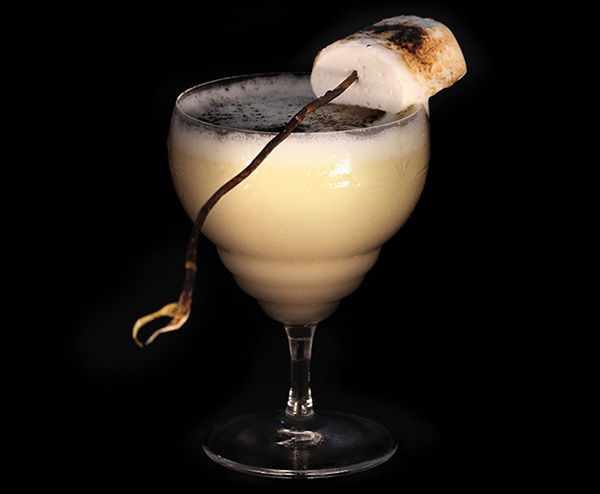 Memories of youth and camping are brought to life with an inventive creation like the Campfire, a comforting concoction of marshmallow milk, burnt syrup, ash and gin reminiscent of starry nights spent huddled around a toasty campfire. For something a little headier, try Leather — a smoky and luxurious libation that combines sweet notes of raisin, orange and vanilla with the satisfying scent of new leather. 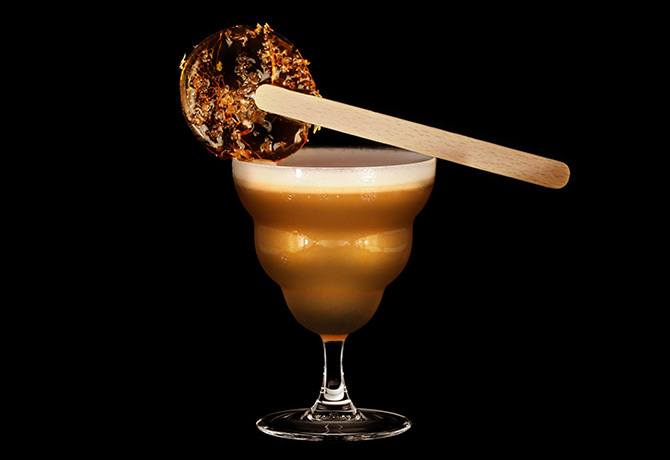 A sweet treat comes in the form of Caramel, a pleasantly tart tipple that teases out the rich, saccharine flavours of caramel with tangy hints of citrus and rum. According to Joe, “Each ingredient in the Sensorium selection is chosen with careful consideration to smell, taste and the overall conceptualisation process. 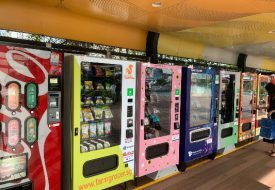 “The ingredients and fragrances play off one another, mutually inspiring the eventual product which will evoke intimate memories for our guests,” he says.